Social Media - PAVLOV Advertising, LLC. Stay on top of the newsfeed and the competition. 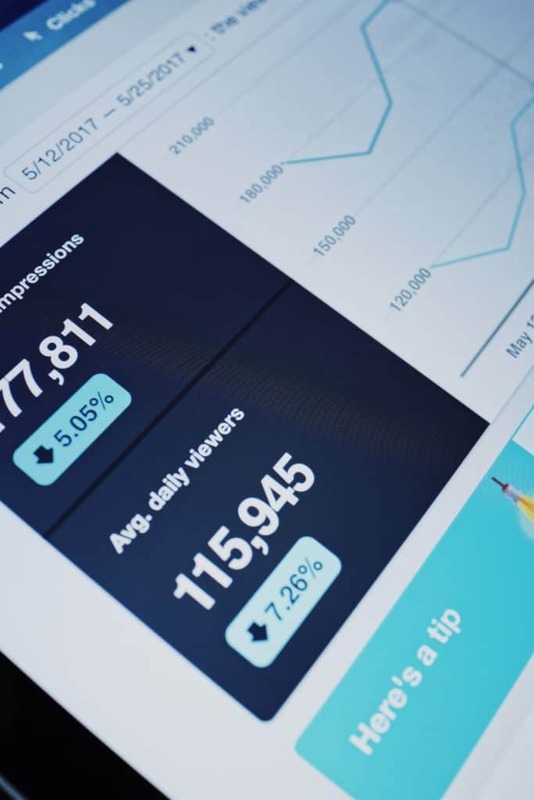 Our team of social media experts provide a strategic, results-driven social media strategy through an understanding of data & analytics combined with a creative storytelling approach. From page management to content creation, we cover all the bases necessary to keep your brand relevant amongst your target audience. 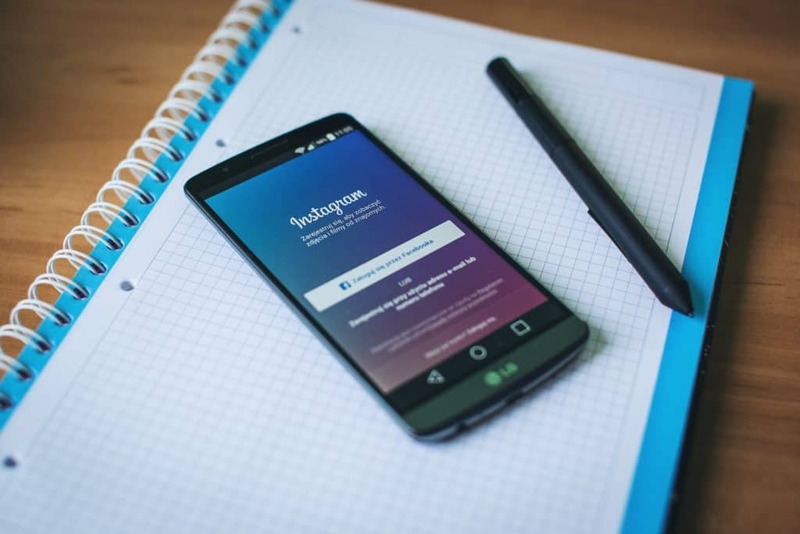 Whether a brand is creating a new business profile, launching a social campaign, or looking to reposition itself in the marketplace, its success is dependent upon identifying and executing a social media strategy. At PAVLOV, we assess where your social presence currently stands, its potential, and the means to reaching your goals through the right content and channels. Effective social media requires companies to be in-the-moment and constantly listening to their audience. Running a business means you may not always have the time to be active with customers online. 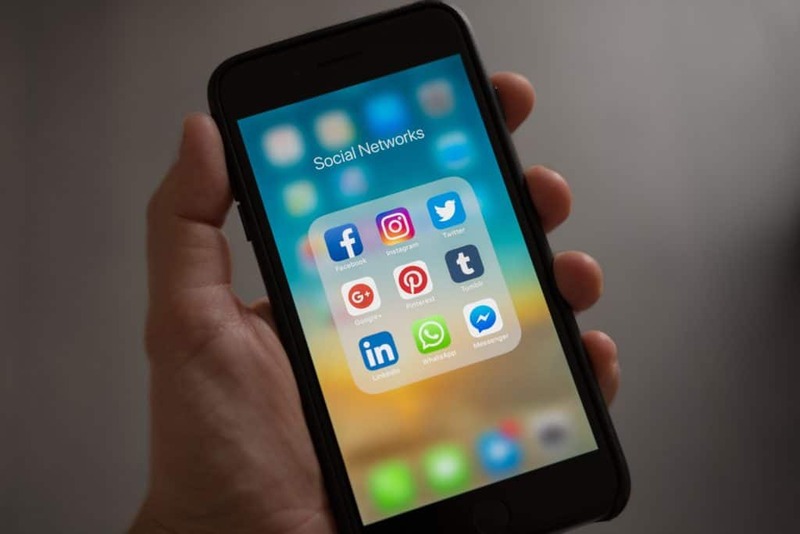 We are a valuable resource that provides vital, consistent engagement through a virtual connection with your social audiences. The content that lives within any social media platform is the core of that business’s social success. 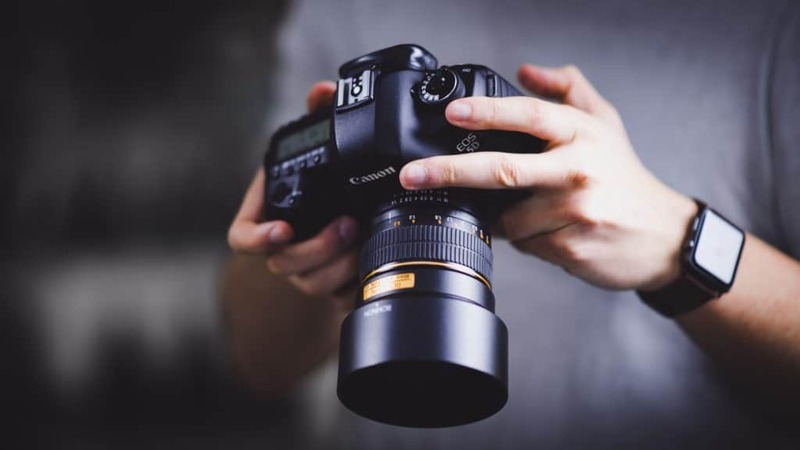 Our team provides a sophisticated approach through photography and videography to produce an array of visually-stimulating content to strengthen our clients’ brand image and outperform their competitors. Word-of-mouth marketing plays an essential role in engaging and building trust with an audience your business might not otherwise reach. 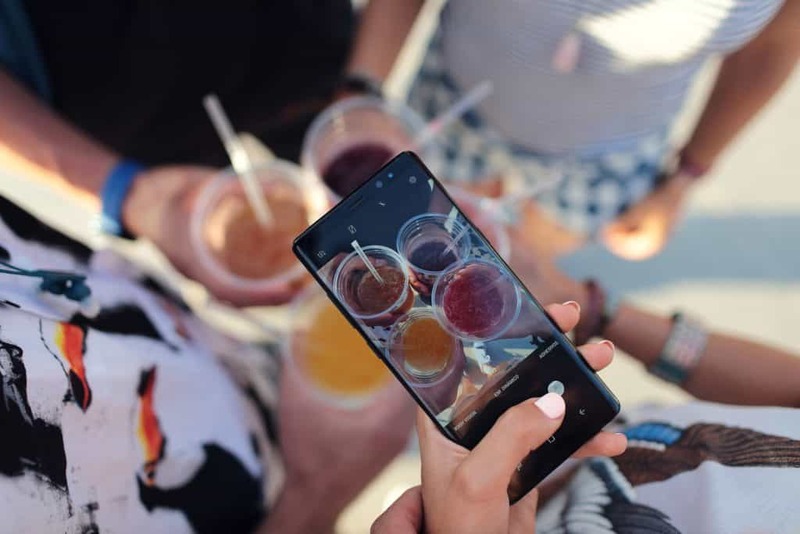 Our team is trained to identify and communicate with key players in our clients’ communities who can post and share content authentically on behalf of a business to their personalized audience. Want proof of how our work is making a difference? Each month, our team provides our clients with a recap of month-to-month analytics, insights, and top-performing posts for each social media platform. This allows us to measure our effectiveness and determine optimization techniques to guarantee that our clients are continuously moving forward.